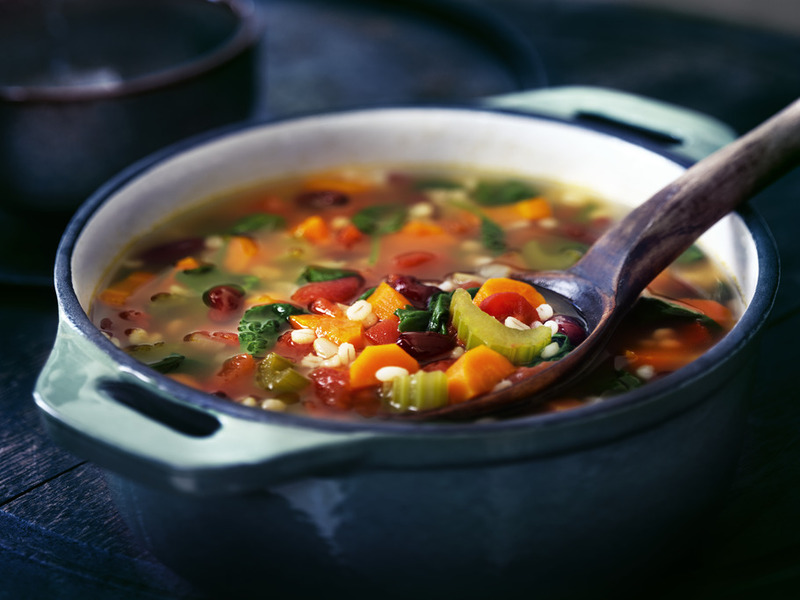 This hearty & tasty vegetable soup is made with carrots, celery, tomato, spinach, kidney beans, pearl barey & onion. Heat oil in large saucepan over medium-high heat. Add carrots,celery and onion. Cook and stir until vegetables are tender. Stir in broth,beans,tomatoes and barley. Heat to a boil. Reduce heat to low. Cover and cook for 30 minutes or until barley is tender. Stir in spinach and season to taste with black pepper. Cook until spinach is tender. Pearl barley gives a nutty fullness of flavour to soups and stews. It is quicker to cook,with a less chewy texture,than pot barley. Super easy, super delicious! Sometimes I don't have spinach on hand so I'll make it without and it still tastes good. But I do prefer it with the spinach. Sprinkle with a little parmesan cheese to jazz it up a bit. 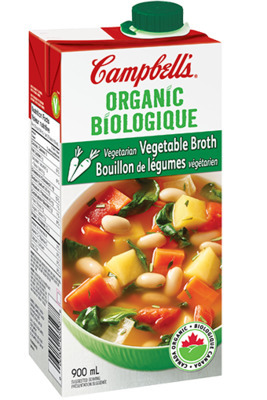 This hearty vegetable soup is not only very delicious but also low in calories. My daughter was impressed with the flavour and asked me for the recipe. I would rate this recipe 5 stars. This soup is really really good! One could say mmmm, mmmm, good! It is filling, easy to make and freezes well. I freeze it in small containers so I can take them to work.